Want to have a great outdoor adventure without breaking the bank? Want to do something different from your usual holiday destination? If you answer “yes” to both questions, then you should hire a camper trailer. Not only can you visit different places at your own pace, but you can also minimise the cost of travelling. Here are the benefits of renting a camper. If you and your mates have been planning to go on a road trip for quite some time, but you don’t have the right vehicle for the task, renting a camper trailer can solve your problem. 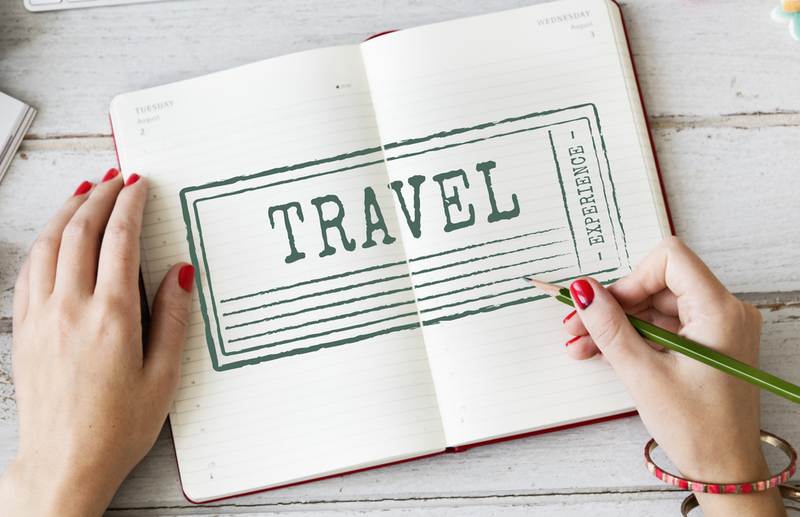 Instead of spending your cash on a new vehicle, you can use it to book more day trips or to buy something that will help you better enjoy your holiday. Another benefit of signing up for camping trailer hire is that you don’t have to book a hotel room. You literally have a home on wheels, complete with beddings and cooking implements, so there’s no need for you to spend money on accommodation. With a camper trailer, you’ll have more time and freedom to explore places you haven’t been to before. This is not something you can easily do when you’re a part of a guided tour. Want to stop longer at a picturesque town to take more pictures or sample the local culinary delights? Want to explore the surrounding area more? Whatever the case may be, the decision is entirely up to you because you’re the one who’s in control of the steering wheel! If you want a holiday like no other, be sure to sign up for Canberra camper trailer hire with Capital Hire. Not only can you save more money, you can better appreciate Australia’s natural wonders! Give us a call and hire a camper trailer today!